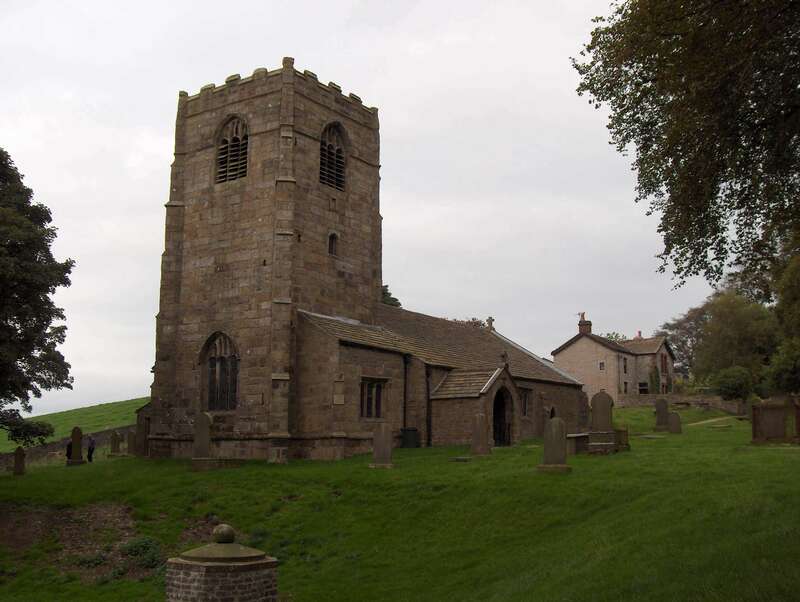 The church at Thornton-in-Craven (St Mary the Virgin's): many early Cowgills were baptized, married, and buried here. 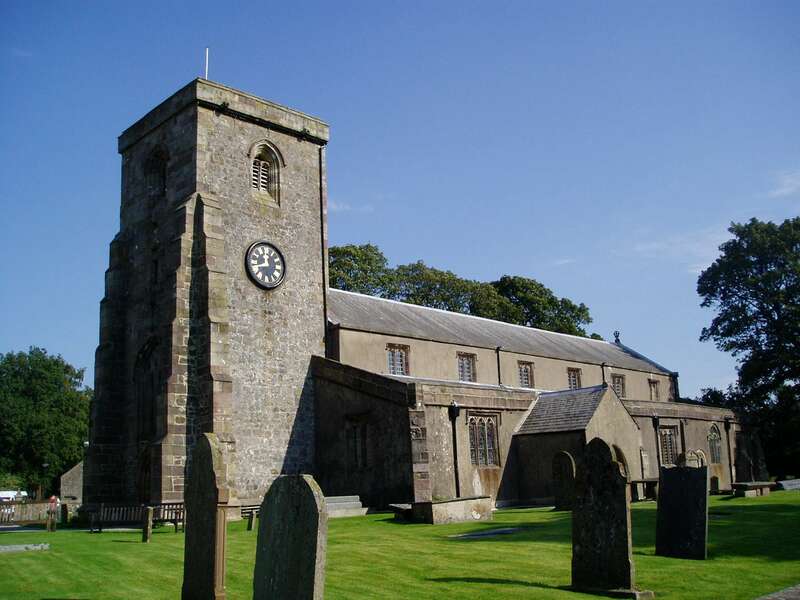 The church at Slaidburn (St Andrew's): Edmund Cowgill is buried here. 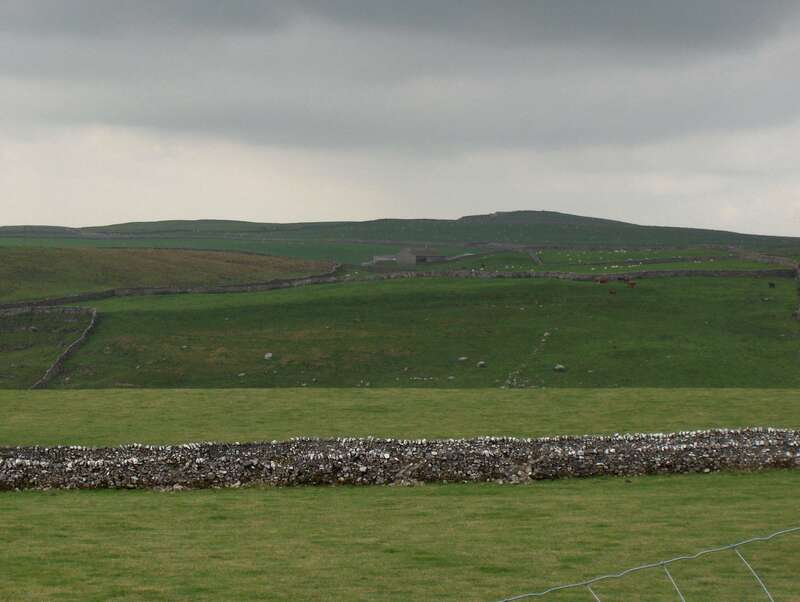 A view from Cow Gill Cote across Cowgill Field towards Lee Gate Farm (the buildings in the distance), which may be the ancient Cowgill House. St Mary's, just outside Thornton-in-Craven. 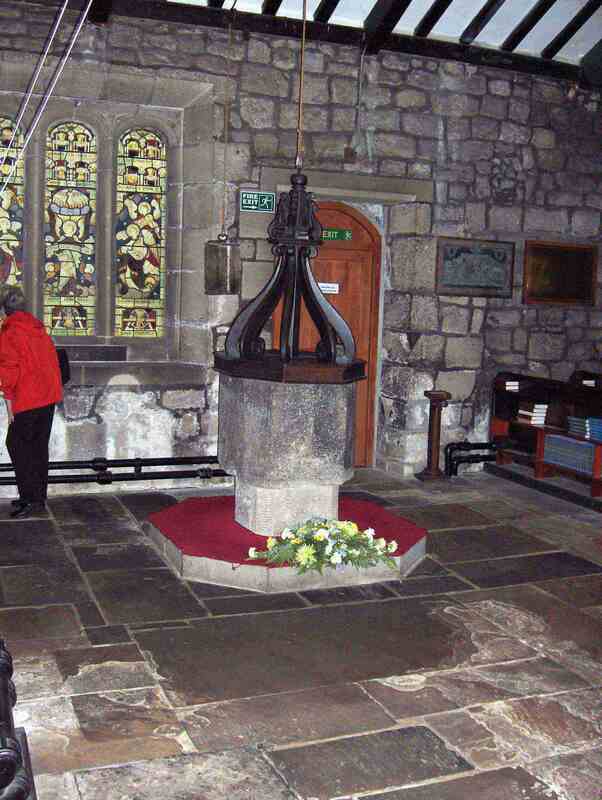 Cowgills were baptized, married, and buried here from the earliest records (1568) on. The flat burial box outside the main entrance is for a Joseph Cowgill and family. 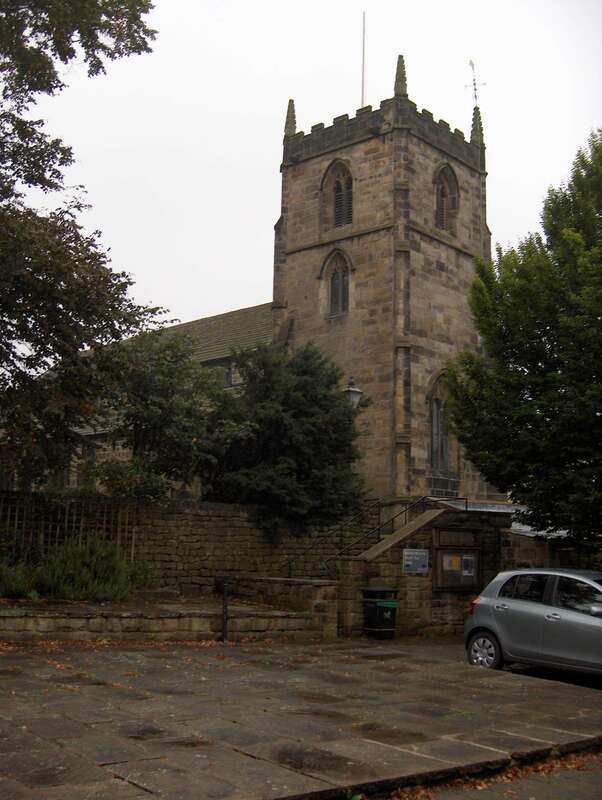 All Angel's church at Ilkley. Cowgills were baptized, married, and buried here as early as 1600, possibly earlier. St Andrew's church at Slaidburn. Edmund Cowgill was buried here in 1675. Settle Meeting House. 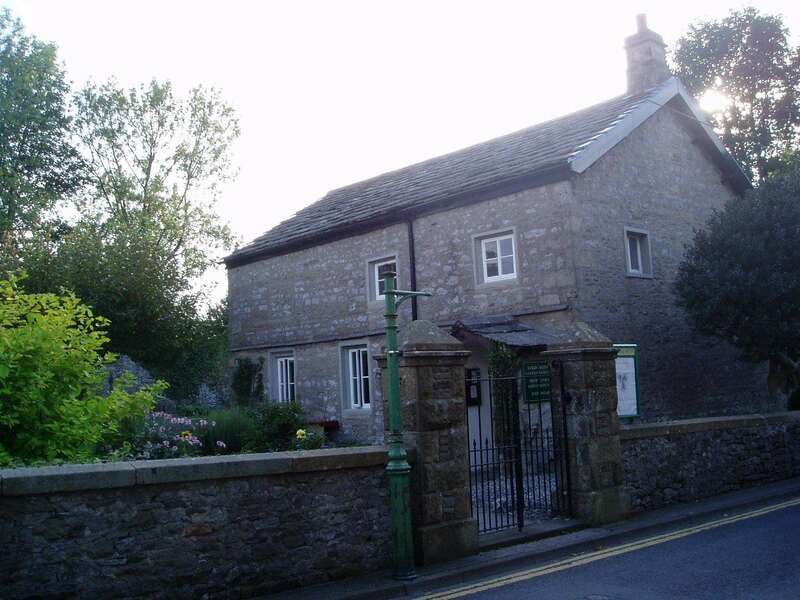 The Settle Certificate of 1682 (transferring Ellen Cowgill and family to America) originated here.